What is the best phone or tablet to use when developing Delphi apps for Android? This is a recurring question on conferences and workshops. My short answer is “any of the Google Nexus phones or tablets”. These are Google’s developer devices with special features. 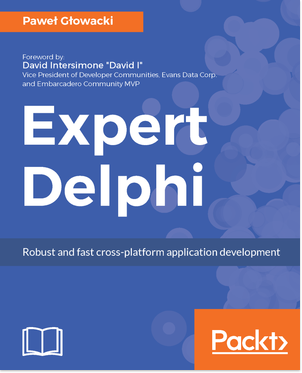 Please note that the choice of devices for end-users of the app you write in Delphi just about spans the entire Android market, and is in no way limited to Nexus or Pixel devices. You can basically run Delphi Android apps on almost any modern Android device; more about that later. The Nexus / Pixel line of devices supports all of the above, whilst also pushing ahead with the latest hardware features.